Also known as breastfeeding dress, this type of dress helps a nursing mom to breastfeed the baby in an easy way. For first time moms who is still learning the technique, or for working moms who needs to pump breast milk at the office, a nursing dress is such a comfort. For a baby shower gift that mom will thank you for, this one is a sure hit. The pregnancy pillow is a must-have for pregnant moms. There are c-shaped body pillow, back and belly contoured body pillow, wedge pillow, and memory foam body pillow. This will help moms get better sleeps at night and during nap time. 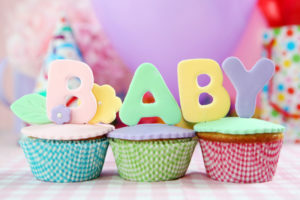 It is a great gift to give on baby showers. A set of teas is a perfect gift on the shower party for a pregnant mom. The teas can be used during pregnancy and after giving birth. Drinking teas will help her feel more relaxed, calm, and energized as well. For a perfect baby shower baby basket , do not forget to include a pack of teas for mommy. For safe and natural remedy for a variety of illnesses, essential oils are proven to be beneficial for a pregnant woman. She will also find it useful for about everything after giving birth. You can give a set of these oils on baby shower as your baby first-month gift for the baby and mommy. To help lessen the back pain during pregnancy, a maternity belt is helpful. 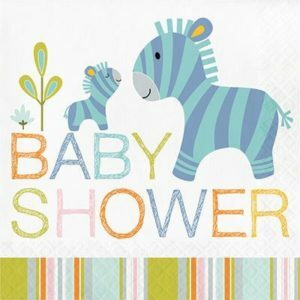 If you are looking for baby gifts online, why not include this item for the new mom as part of your baby shower gift. Moms know how hard it is to carry the baby during pregnancy from the first trimester up to the full term. 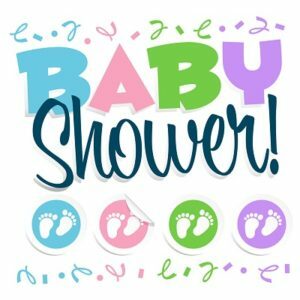 To help lighten the burden or to provide a little comfort, choose these items for your Baby Hamper Delivery and give something for mommy on baby shower party.